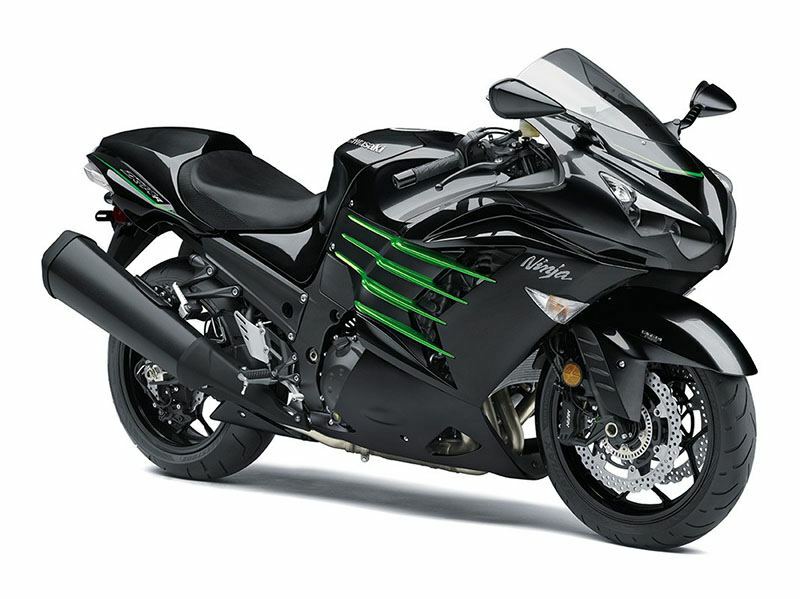 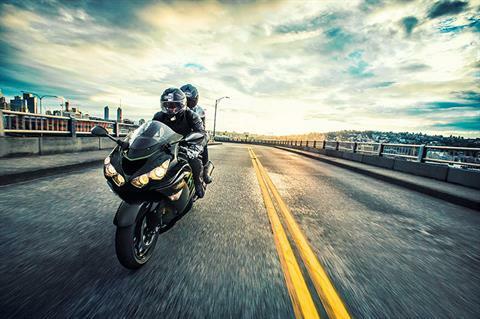 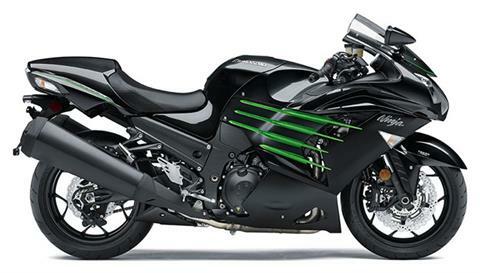 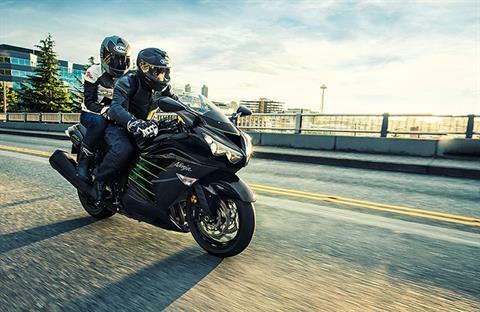 The Ninja® ZX™-14R ABS motorcycle’s ultra-powerful 1,441cc inline four-cylinder engine puts it at the top of its class. 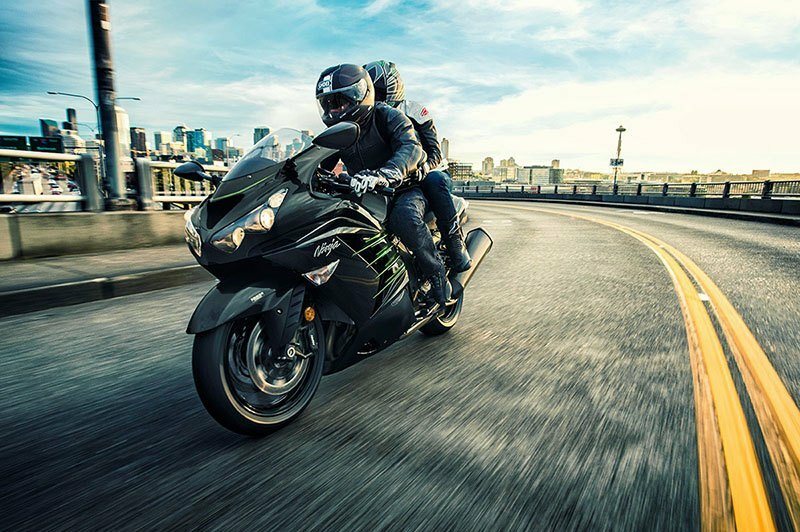 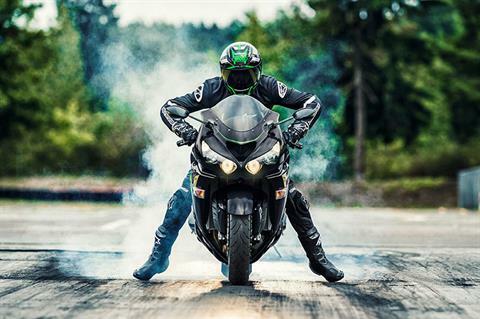 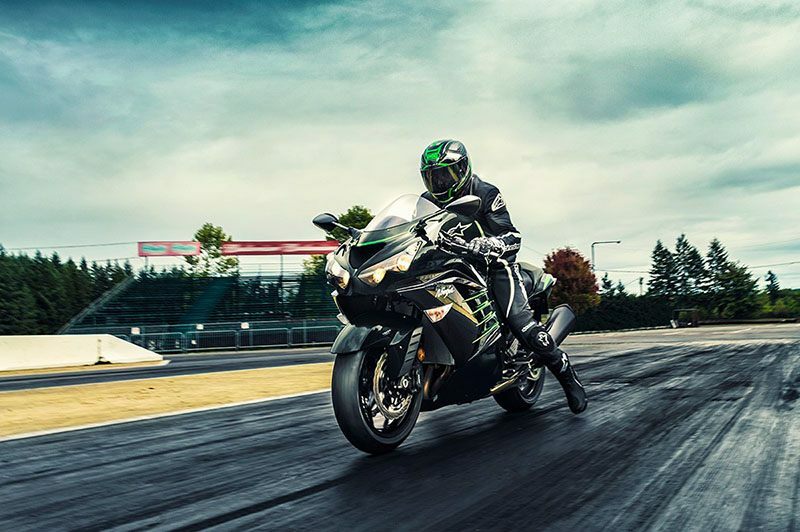 Advanced electronics, an innovative monocoque frame and stunning bodywork makes the Ninja ZX-14R ABS a sensation you have to see–and feel–to believe. 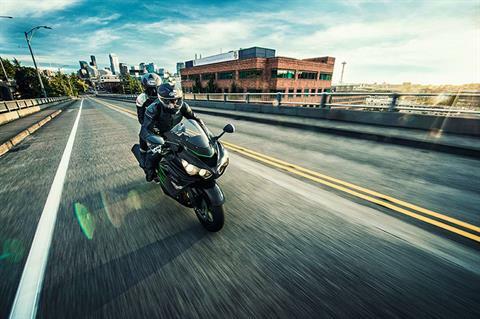 EXTRAORDINARY POWER: Fearless innovation starts with an attitude. Advanced electronics systems like Kawasaki Traction Control (KTRC) and Digital Fuel Injection provide unmatched performance. 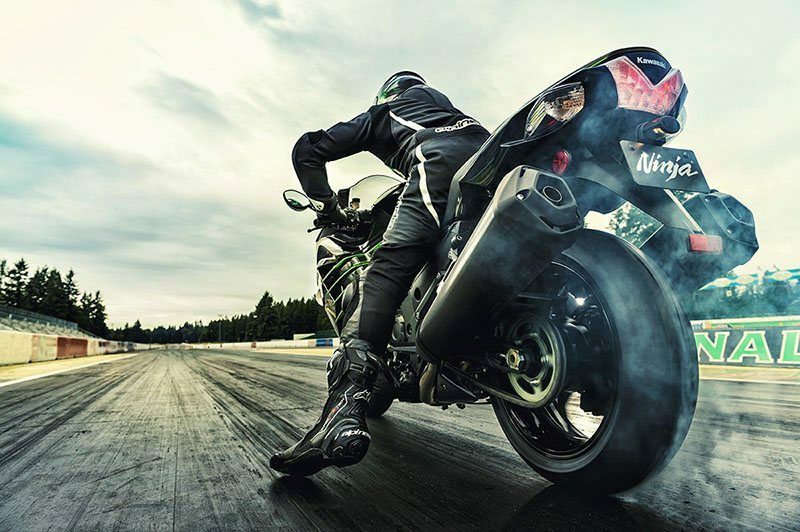 Kawasaki Traction Control (KTRC) with 3 modes for ideal traction. 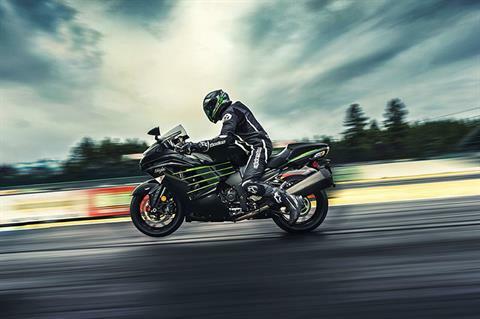 Back-torque limiting slipper clutch reduces rear-wheel hop during downshifts. 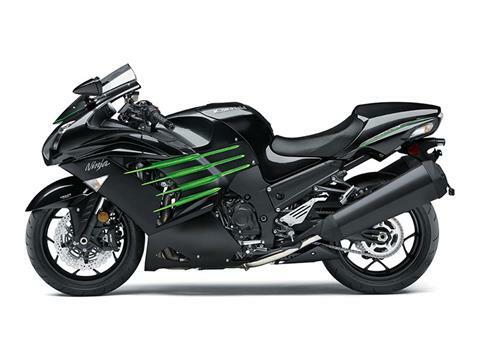 Digital Fuel Injection delivers the perfect fuel mixture for optimal performance. 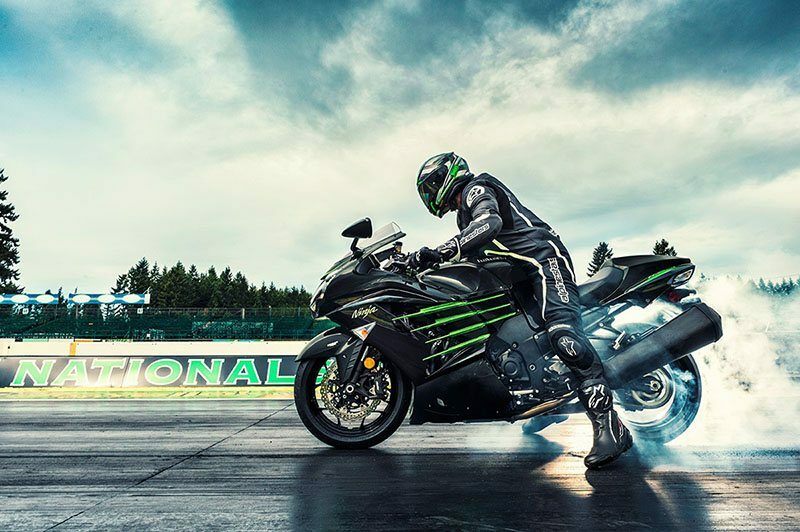 EXTRAORDINARY POWER: Incredibly powerful 1,441cc inline four-cylinder engine. 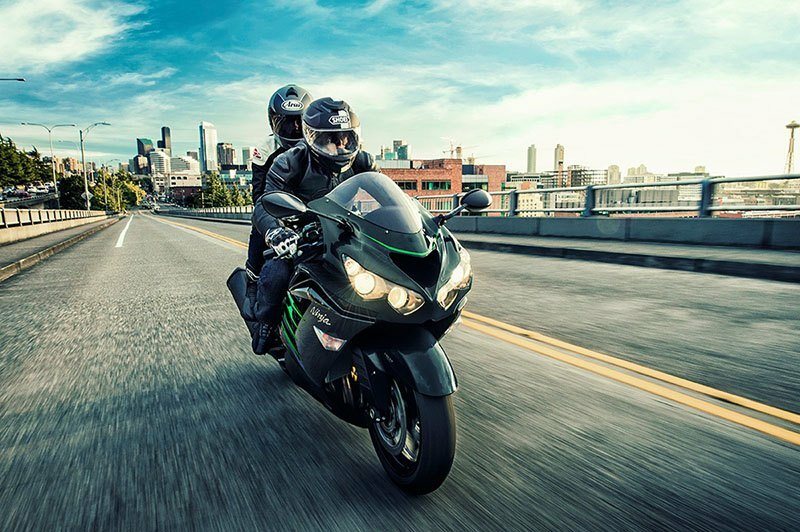 Two selectable power modes: Full Power (for peak performance) and Low Power (for milder response).